SERVOUSLY was birthed to meet a serious hosting need on the Internet. We provide a reliable, highly managed hosting platform for small businesses and bloggers who expect a higher level of PERFORMANCE and SERVICE from their hosting company. Our team manages & monitors our hosting clients with unparalleled care. In order to provide a hosting platform with optimal load times and high levels of security, it’s essential to serve our clients at a higher caliber than the big boys are willing to provide. What does managed hosting look like? 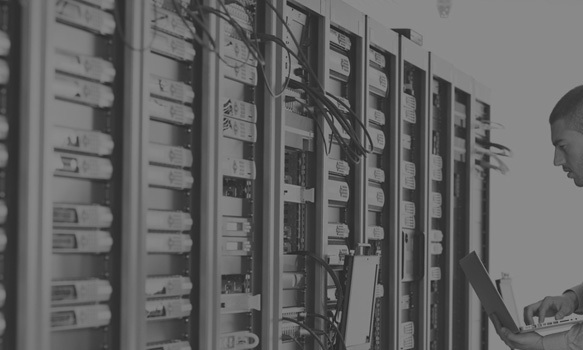 All of our sites are hosted on dedicated servers that we configure, monitor, maintain, secure and patch for you. We also install and maintain web applications and a firewall for optimal performance and security. Each account is self-contained, and cannot affect other websites or the server as a whole. We are careful to never overload a server to a point that site speed or performance will be compromised. We have a fantastic team at your disposal. Shauna Callaghan launched Servously in 2013 and is still the first-line contact for sales, site migrations and support. 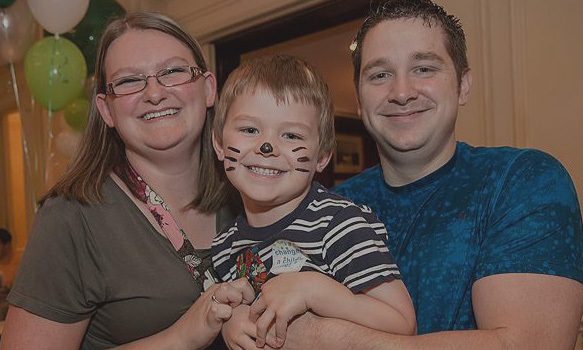 Providing personal, reliable support is integral to who we are. The people behind Servously set us apart when it comes to customer support and performance! EXTENSIVE EXPERIENCE in the technology that brings your website to life on the internet. Servously was created by Shauna Callaghan who has been managing, designing & developing WordPress websites for over 10 years. Shauna holds a BA in Business Management from Texas Women’s University. She has over 10 years of experience with PHP, CSS and all things WordPress. Her ultimate goal is to make you look good on the interwebs – whether it is through design or website performance. Shauna is the first-line contact for sales, site migrations and support. Jimmie has over 14 years of experience in the IT industry. He started out as a Junior Systems Administrator and quickly found himself on an accelerated career path due to his drive, problem-solving skills & knowledge. In 2012, he and Warren formed Dallas Pro IT in an effort to provide IT services that go above and beyond the usual level of customer service. Dallas Pro IT is partnered up with IT giants such as Microsoft, Lenovo, Dell, Intel, Netgear, Seagate, Western Digital, and Spectrum. He currently holds over 40 certifications between CompTIA, Lenovo, Intel, Microsoft and various other vendors. 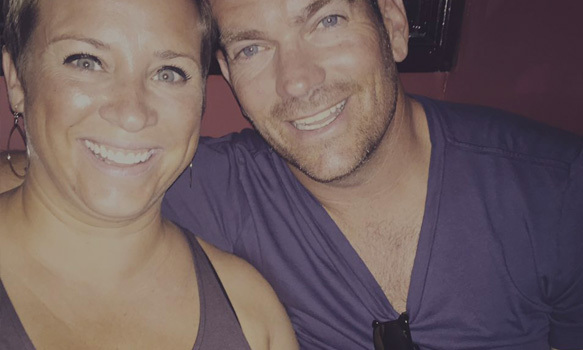 Jimmie is credited with making Shauna look good. Kris started his first ISP in 1994 and has built 3 additional hosting/VPS/Dedicated server companies over the past 23 years. He has consulted for large firms such as Sun Microsystems, MCI Worldcom, NASA, Cingular, AT&T, VIawest and Quinix just to name a few. Buddy built 180 tandems for the Bandwidth.com Google Voice project and has worked with Kris to maintain our network for the past 6 years. 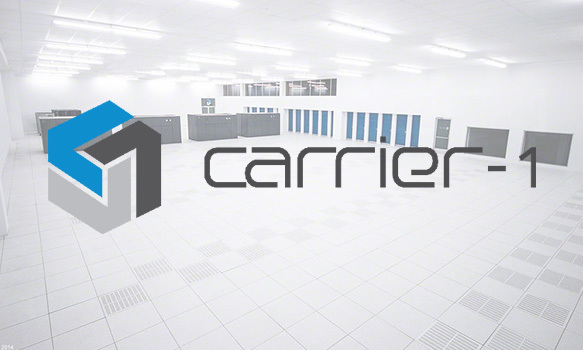 Our primary servers are housed in the Carrier-1 108,866 sq ft facility in Dallas, TX. Our blend contains Level3, NTT, PCCW, Sprint, Telmex, Verizon, XO and Cogent to name a few. We are capable of 100+Gbps capacity in this facility and each server has TRUE DDoS active protection. The facility is connected via a 28 mile fiber ring that has multiple building entry points to each carrier. We also utilize 2 additional facilities for fail-over and backups in DFW should need arise. 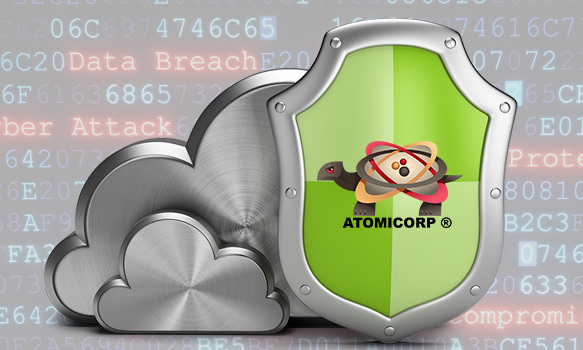 The team at Atomicorp works directly with our system administrators to be sure our firewall is up to date and fully compatible with our server configurations. ASL provides protection from brute force attacks, malware and viruses as well as file, code, and SQL injections. Our goal is to provide superior up-time, fantastic site speed and killer service to our clients.